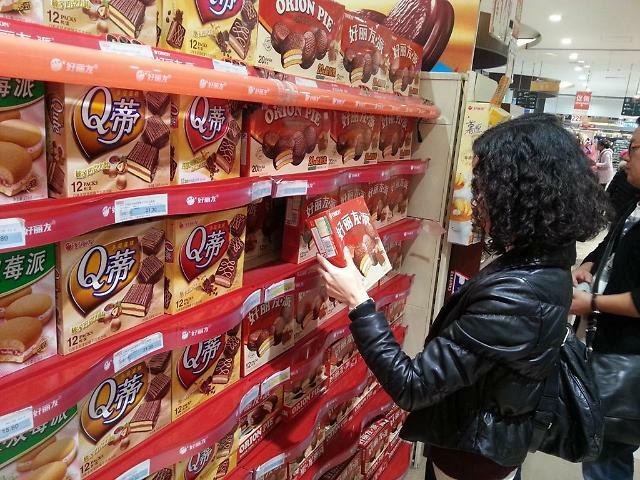 SEOUL -- The construction of South Korean confectionary maker Orion's joint venture factory in India began to produce the localized version of Orion snacks such as Choco Pie, a chocolate covered snack cake with marshmallow filling which has been popular in China, Vietnam and Russia. The South Korean snack maker said the combination of its management know-how and Mann Ventures' production capacity would create synergy in the Indian market. Financial terms were not disclosed. Orion has jurisdiction over sales, marketing and product management while its Indian partner manages production. India's confectionery market is expected to reach $2.7 billion by 2022, according to Statistica, a global market research company.